PUNCTUALITY: At Paul Kenneth Salon we are committed to being on time for our clients. RESERVATION: All appointments are held with a credit card. 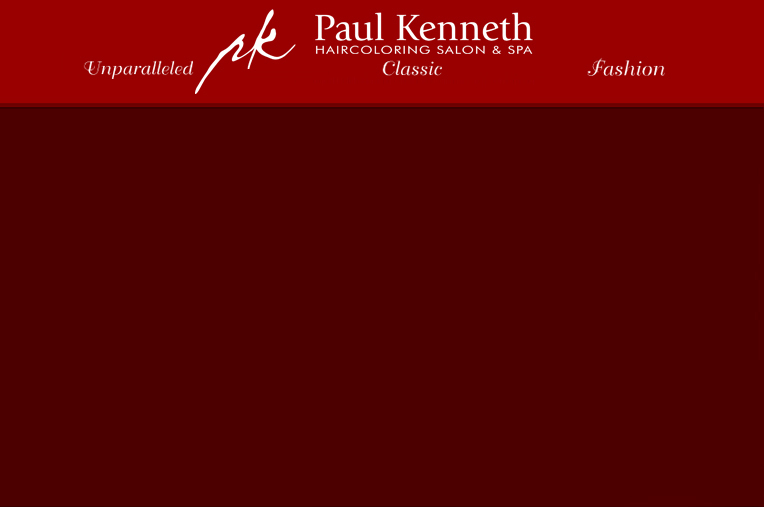 CANCELLATION: Paul Kenneth Salon requires 24 hours notice for cancellation or rescheduling of appointments. MISSED APPOINTMENT: We charge for missed appointments. also receive $10 off a color service with finish or $5 off a haircut service only. as well as cash for services and products. We cannot accept overpayment on a credit card. 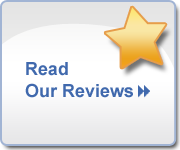 your next service and your friend will receive a total of $10 off their next service. experience being relaxing and fun, we ask that no children be brought to appointments. to your service. Paul Kenneth Salon will not replace clothing or jewelry damaged during hair services.